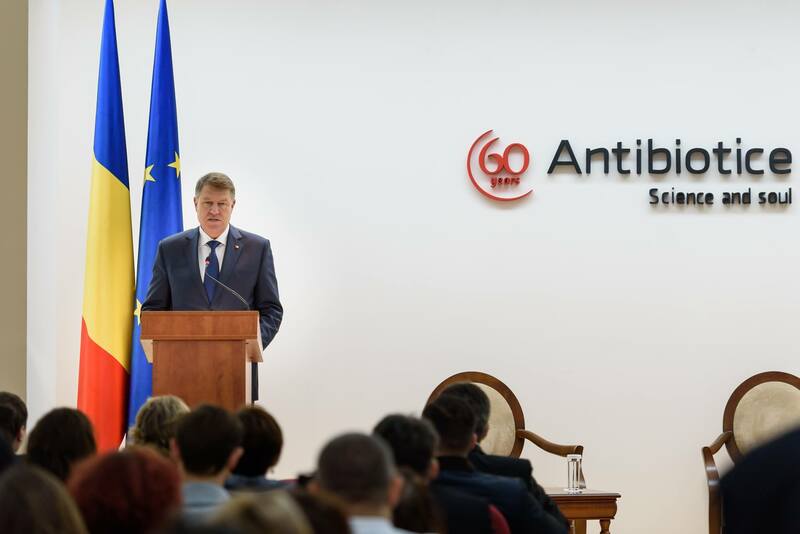 Tuesday, on November 22, 2016, the President of Romania, Klaus Iohannis, visited Antibiotice SA. Upon arrival, the President was greeted by the company’s management. 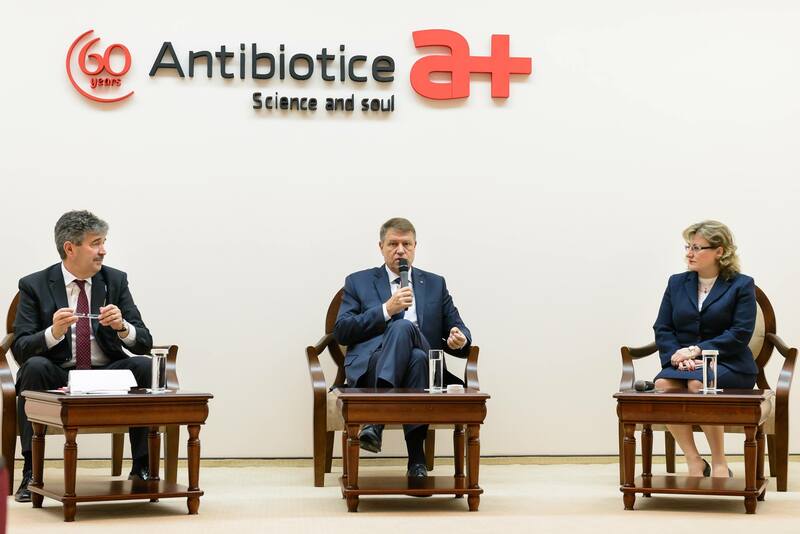 He was then invited in the celebration hall and participated in a discussion about the pharmaceutical market in the presence of 200 employees and personalities from the medical field. 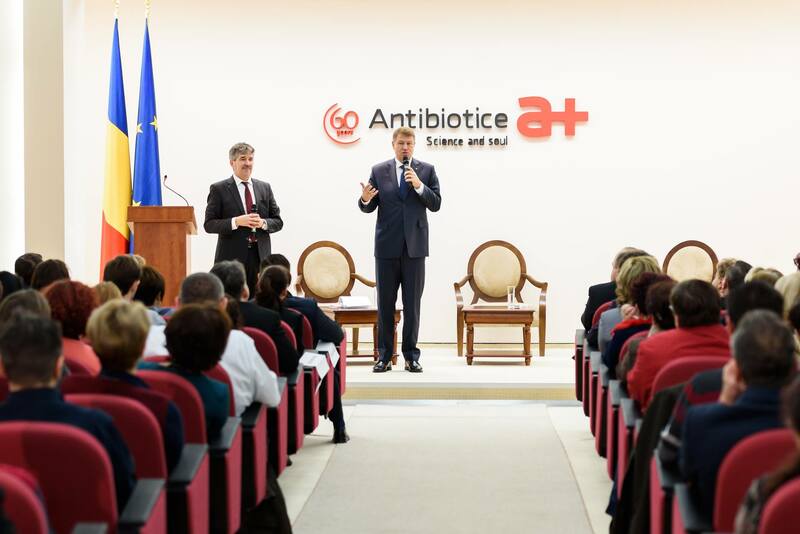 ”It is a great pleasure for me to be present today at Antibiotice Iași, a symbol of the Romanian medicine (….). We all know the difficulties faced by the Romanian medical system. And the drug market is not an exception. 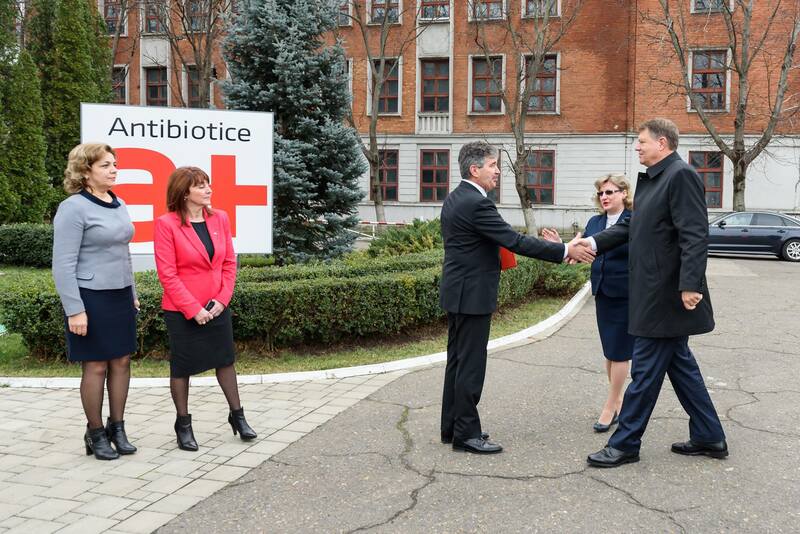 I think that, in this context, our appreciation for Antibiotice Iasi must be even greater. 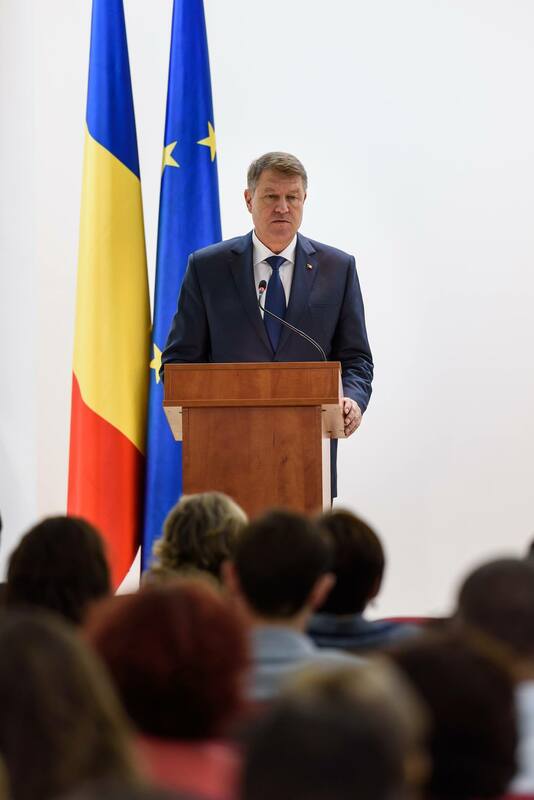 I have always said we have to consider research as an investment in the future of Romania. We have an outstanding human and intellectual potential and we need to capitalize it here, in our country. Young people should be encouraged to choose doing research and, especially, doing it in Romania and those who have already left the country to return home. I think Antibiotice could be a great example in this regard. I congratulate you once again for your entire activity and outstanding results! You represent a center of innovation and creativity, a model of professionalism and bring honor to our country internationally. And the future means innovation, creativity, research! 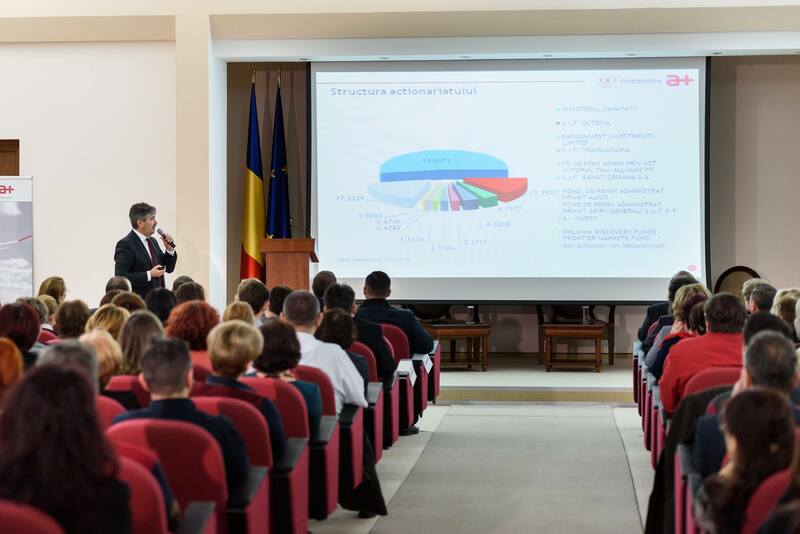 A debate ensued about the Romanian pharmaceutical market, pricing methods and clawback tax as well as about encouraging the Romanian young specialists to involve in research and development. 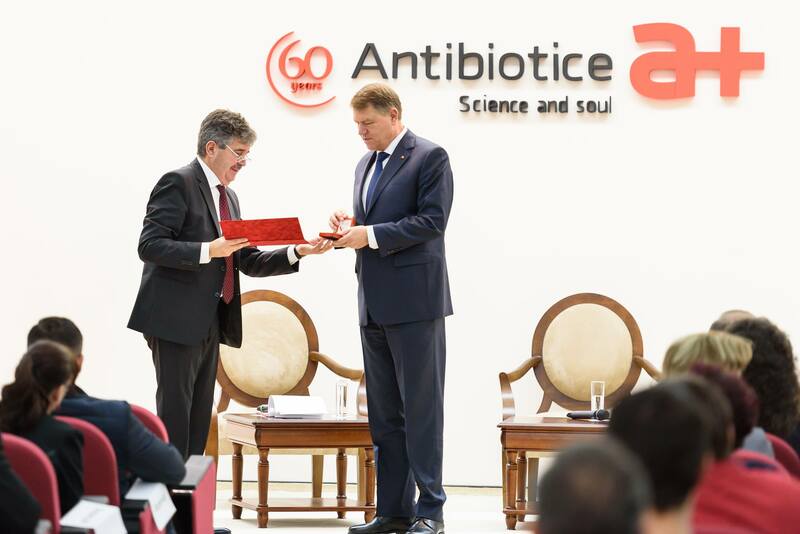 At the end of the meeting, the President of Romania received the Antibiotice anniversary medal – 60 years of continuity and performance. 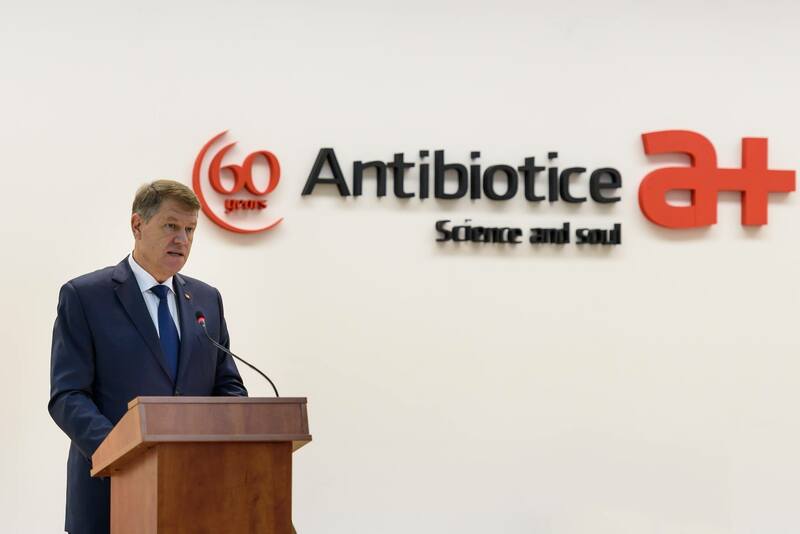 After he signed in the Book of Honor of Antibiotice Iasi, the President of Romania visited the Parenteral Preparation Plant which produces injectable antibiotics exported in the United States.